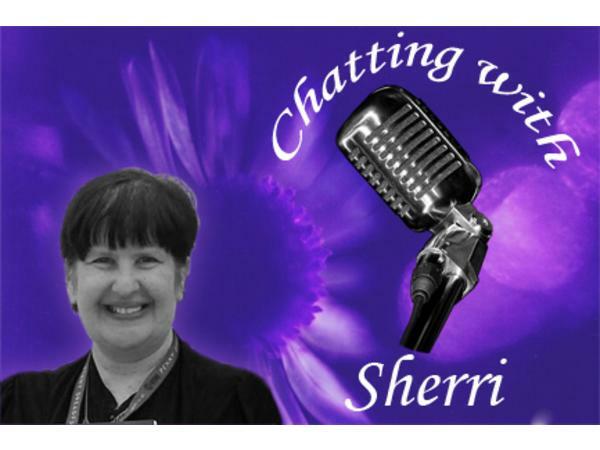 Chatting With Sherri welcomes back multi-talented; Steven L Sears! 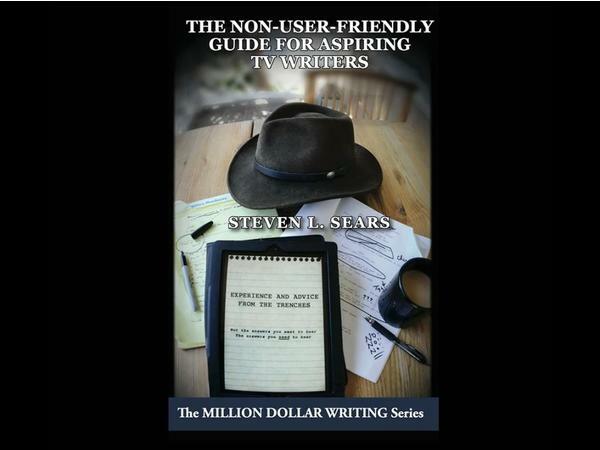 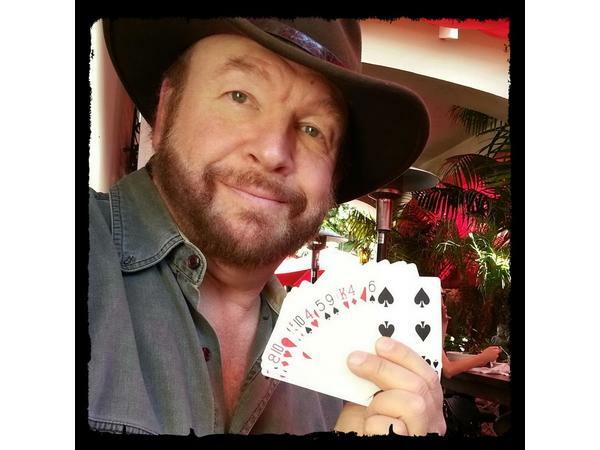 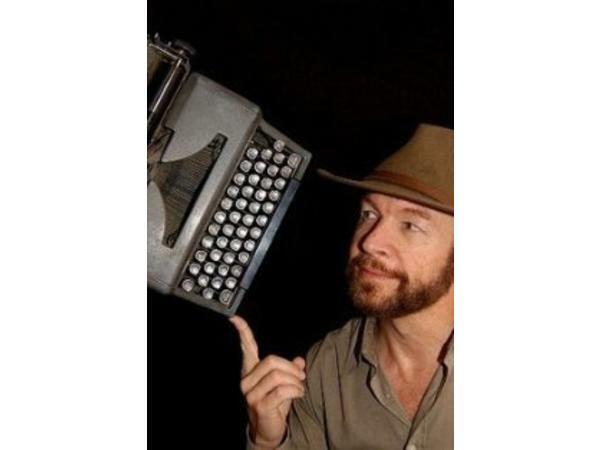 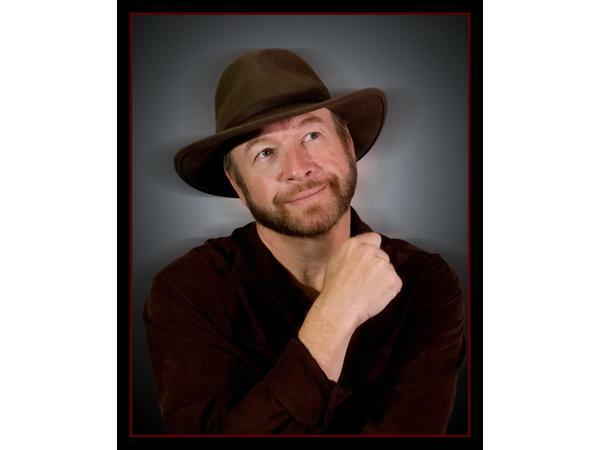 Chatting With Sherri is delighted to welcome back multi-talented; Steven L Sears! 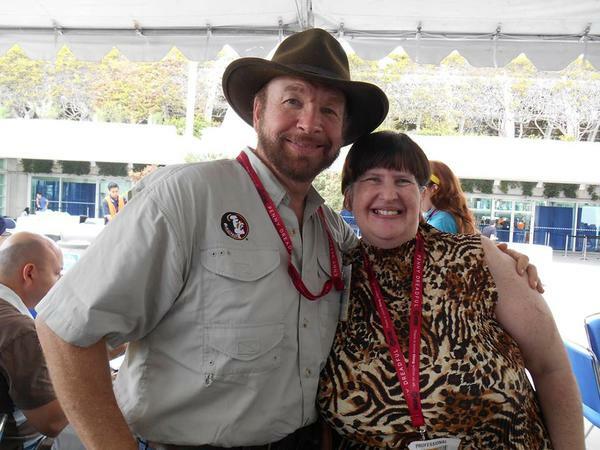 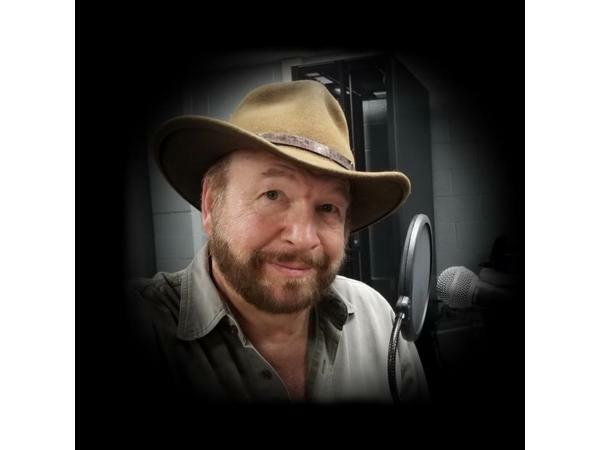 I am so excited to get to chat with Steven L Sears, he is always fun to chat with he was one of my first guests and I always look forward to our chats. 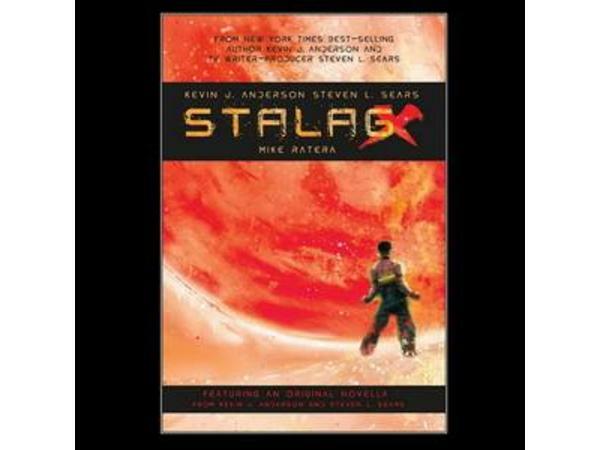 This time we will be talking about his new book; STALAG-X and he is also putting together a new book of short stories.